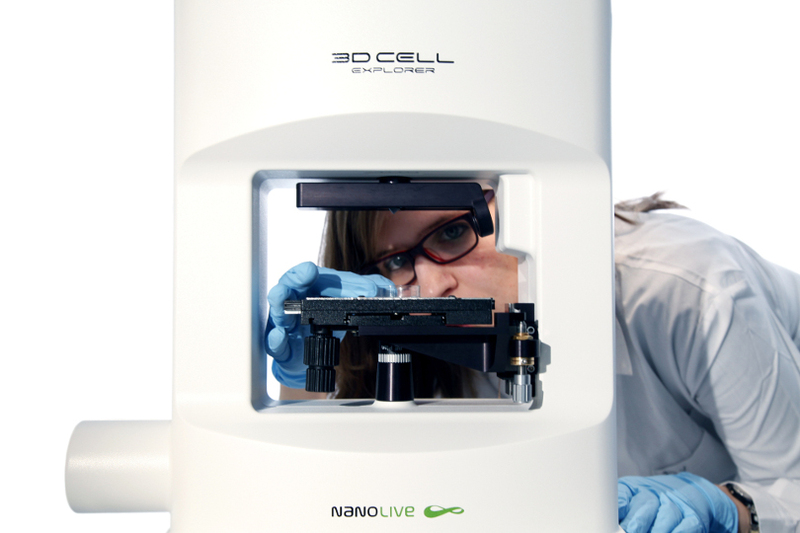 With the 3D Cell Explorer, for the first time ever, you are free to perform long-term observations of your cells without any invasion and in a quantitative way, based on their own physical properties (refractive index). No need for any labeling or other invasive methods. The microscope stage is perfectly compatible with our top stage incubators. The low laser light intensity produces no phototoxicity. The microscope self-adjusts on your sample and adapts to changes in the imaging conditions. No need to kill (fix) your cells and no need to intrude them by adding chemical markers. 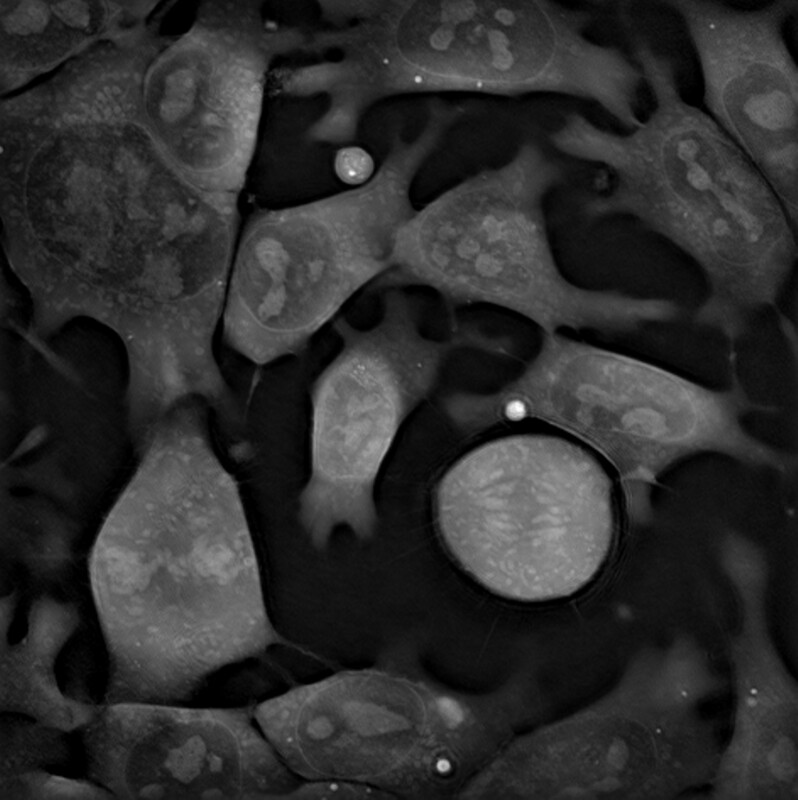 No labeling derived cell swelling. Our 3D Cell Explorer uses a low power green laser light (λ = 520nm, 0.2mW/mm2). No need to genetically modify your cells to make them express exogenous proteins in order to see them. No result uncertainty due to stain efficiency or long linkers. The 3D Cell Explorer measures the different RI of different cell organelles and allows quantitative analysis. You can compare our technology with other complementary technologies (e.g. Fluorescence, EM). 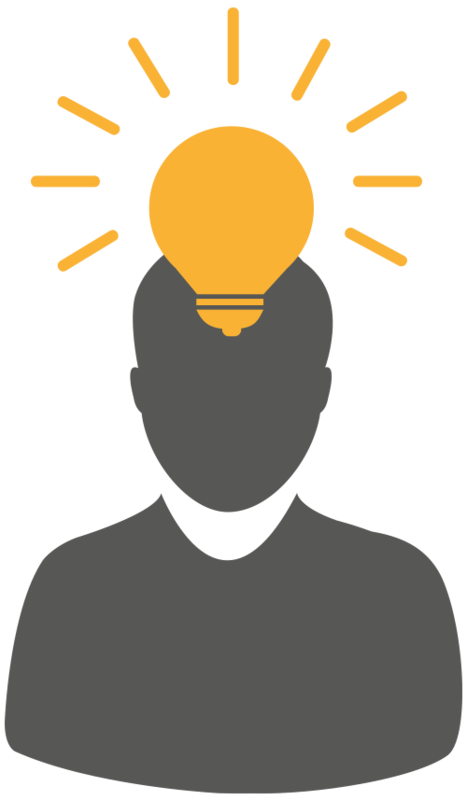 Explore a new vision: Label-free unstained 3D cells; long observation time & new space for discoveries.